Shotgun Shell Shot Glass Set 1.5 oz. - Ithaca Gun Co.
Home > Clothing & Accessories > Shotgun Shell Shot Glass Set 1.5 oz. 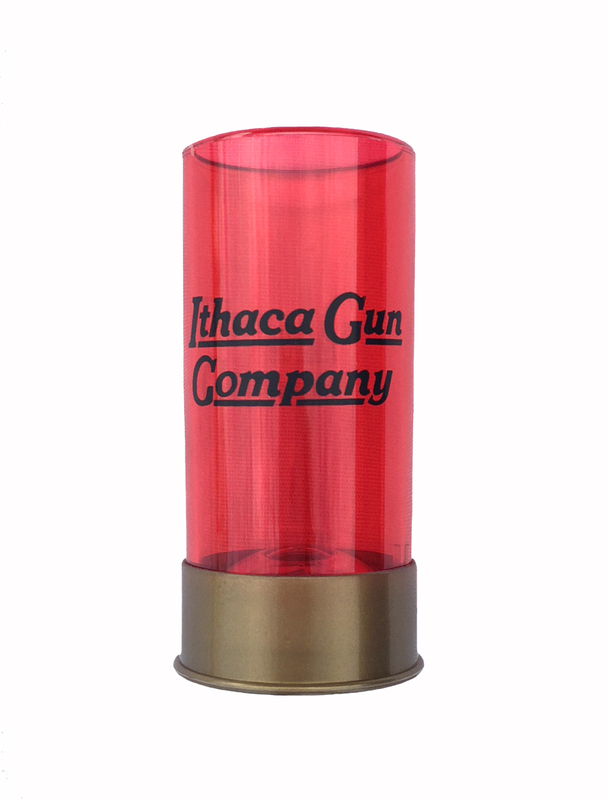 Ithaca Gun Company shotgun shell shot glasses. Holds 1.5 ozs. each & are 3″ tall & comes in a set of 2. Made of sturdy plastic and Made in the USA.